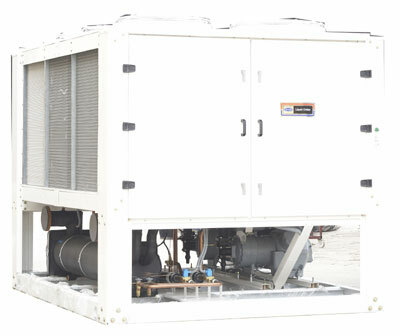 Unimech was established about 20 years back in 1994 as a HVAC project contractors associated with M/s. CARRIER AIRCON LIMITED. Now we are dealing with MEP Contracting covering HVAC, Fire & Security Systems, Electrical and Plumbing & IBMS. The company was promoted by Mr. K. Balamurughan in 1994 at Chennai along with 3 highly qualified staffs. In the past sixteen years of business our customers have made us to grow to the total staff strength of 180. Now with head office at Chennai and branch offices at Bangalore, Cochin , Hyderabad & Pune. The list of clients includes all major private clients and main contractors ,a separate list is attached below for your ready reference along with the major ARCHITECTS,PMC's, CONSULTANTS & INTERIOR DECORATORS whom we have associated with in some of our projects. To ensure the Quality of Work, we do not engage Sub-Contractors except for menial jobs. We are getting the work carried out by our own Workmen under direct supervision of Site Engineers and guidance of Project Managers. Our dedicated & well experienced Engineers will observe & oversee Safety & Quality aspects during entire execution of project works. We source all materials from approved vendors to ensure the Quality of Materials. Copyright © 2015 Unimech Systems, All Rights Reserved.